1) About you | Cosmetic Surgery Sri Lanka. Safe, Affordable. Experienced, Qualified & Licensed Plastic Surgeons. What type of medical tourist will you be? are you having more than 1 procedure? Then, perhaps you should consider bringing a support person. then you may prefer to travel alone. However, if you decide to travel, you will recover away from chores, responsibilities and questions. Many countries in Asia have been treating people from abroad for cosmetic surgery for years. Sri Lanka has been serving medical tourists for years. Sri Lanka is one of the best medical destinations, offering quality healthcare with competitively priced treatments. 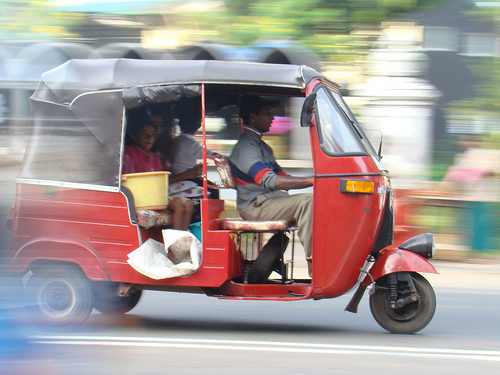 Invest some time in researching treatment in Sri Lanka and finding out more about the island. If possible talk to people that have had surgery abroad and find out what their expectations were and what were their outcomes. Read articles and be aware of the pros and cons of having surgery aboard. Research the procedure, the benefits and the risks. Ask your plastic surgeon about the benefits and risks of your surgery; discuss your expectations and understand side effects and recovery time. Allow time to plan your surgery and recovery period. Talk to patients who have had your procedure so you know what to expect. Consult with your plastic surgeon and discuss your full medical history to determine the most appropriate treatment. With the great prices and excellent exchange rates, you will save thousands from your surgery compared to at home. Typically procedures are cheaper price that you will be quoted at home, and for 2 or more procedures, savings can be even more. You can take full advantage of affordable, highly quality medical care abroad, whilst combining it with a tropical, cultural, relaxing beach or jungle retreat. 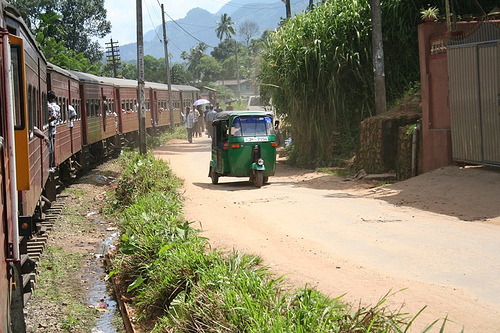 Sri Lanka has some of the most picturesque scenery in the world and is world famous for its endearing beauty.